SAGA DEAL OF THE WEEK. 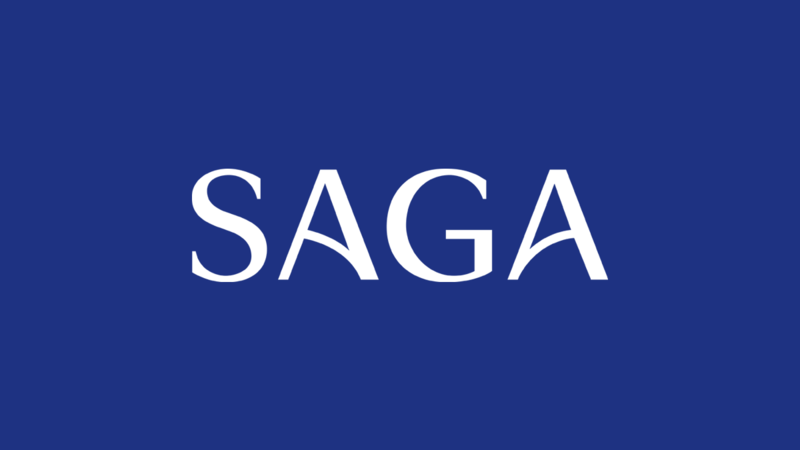 Saga are offering extra nights free! With 14 nights All Inclusive from just £699! Saga awarded for demonstrating support for those who serve and have served in the Armed Forces.